In their world, telling the truth has become the most dangerous crime of all. In the near-future United States, a one-child policy is ruthlessly enforced. Everyone follows the Rule of One. But Ava Goodwin, daughter of the head of the Texas Family Planning Division, has a secret—one her mother died to keep and her father has helped to hide for her entire life. She has an identical twin sister, Mira. For eighteen years Ava and Mira have lived as one, trading places day after day, maintaining an interchangeable existence down to the most telling detail. But when their charade is exposed, their worst nightmare begins. Now they must leave behind the father they love and fight for their lives. Branded as traitors, hunted as fugitives, and pushed to discover just how far they’ll go in order to stay alive, Ava and Mira rush headlong into a terrifying unknown. 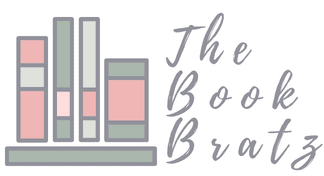 I originally started The Rule of One back when I was first approved for it at the beginning of fall but I just was in a weird reading slump and I eventually gave up. 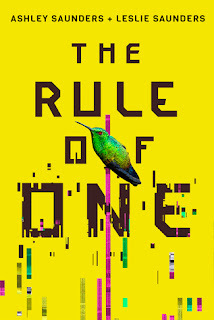 From the description of The Rule of One is sounds a lot like the Netflix movie What Happened to Monday which I really enjoyed and had the same concept: the government is controlling population by limiting families to only having one child. Ava and Mira are twins in the United States of America and because of that they illegal. "One child, one nation." The phrases that haunts them everyday. Alternating day by day the girls play the role of Ava Goodwin the eighteen year old daughter of the man in charge on the one child policy. After one fateful incident everything Ava and Mira spent eighteen years working on and hiding is unraveling and their only option is to run. I really enjoyed the idea behind The Rule of One. With climate change at its height and the United States in an uproar the one child act seems like the perfect solution to over population, but really it is just another from of oppressing an already oppressed society. But no body plans what happens in the cases of multiples. I found the world to be interesting and I was eager to learn more. I do wish certain things were more clarified and made clearer but I am hoping that that will change in the following book. I liked Ava and Mira's characters but I feel like there where times I couldn't decipher which POV I was reading from. It began to bleed together. I am not sure if this was purposely done because they are suppose to be exactly the same person and huge chunk of the book is them discovering what makes them unique and their own person. I did feel bad for Mira at times because she was the "second twin" which is basically the unwanted one. If their mother was caught by the government while she was pregnant she would have been forced to keep Ava and give up Mira. Giving up Mira would have meant Mira would have lived in a labor camp and lived a short painful life. We watch as Mira's guilt eats at her through out the novel and how they guilt fuels her in different ways. Though I liked Ava there was times that I found her rather cold and not sympathetic to her sister. I found her to be self absorbed at times and not putting herself in Mira's shoes. Ava was the twin who was wanted, she had the microchip that made them Ava Goodwin. She got everything that Mira couldn't. 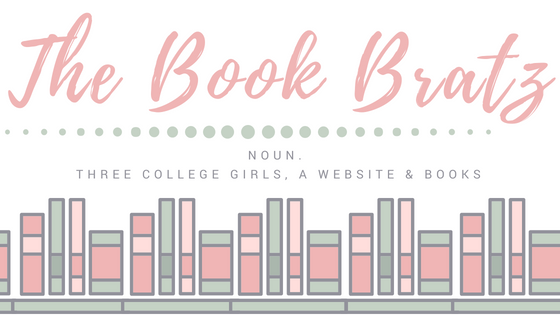 I did find The Rule of One interesting and I wanted to know what was going to happen next, but there was a 20% chunk of the book where I feel like nothing interesting happened. It felt more like filler then parts needed for the plot. This book was rather short too, less than 300 pages so 20% was a rather decent chunk. Overall I did enjoy The Rule of One and am looking forward to see how the ending of this book is going to play out in the sequel that releases in May.